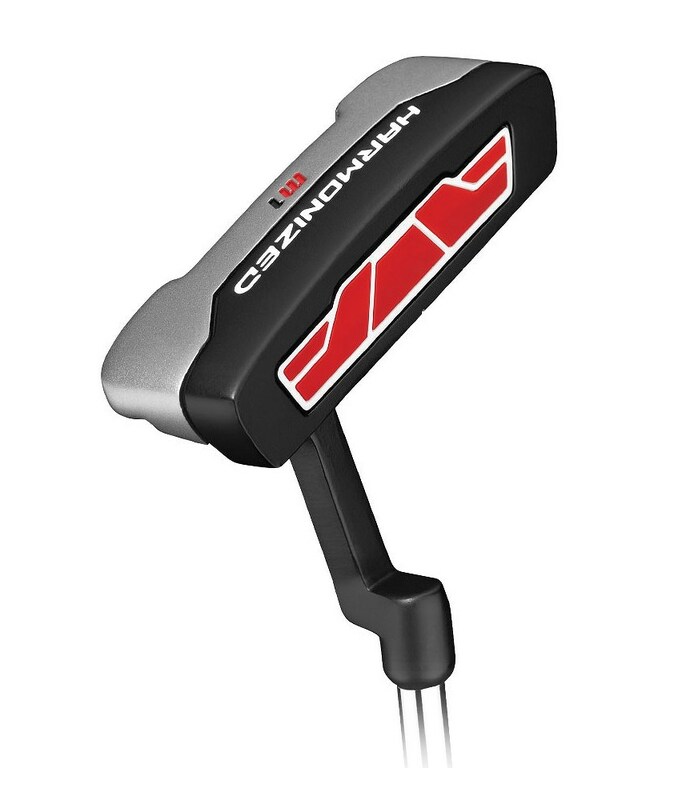 Very good putter, especially the somewhat thicker grip feels very comfortable. 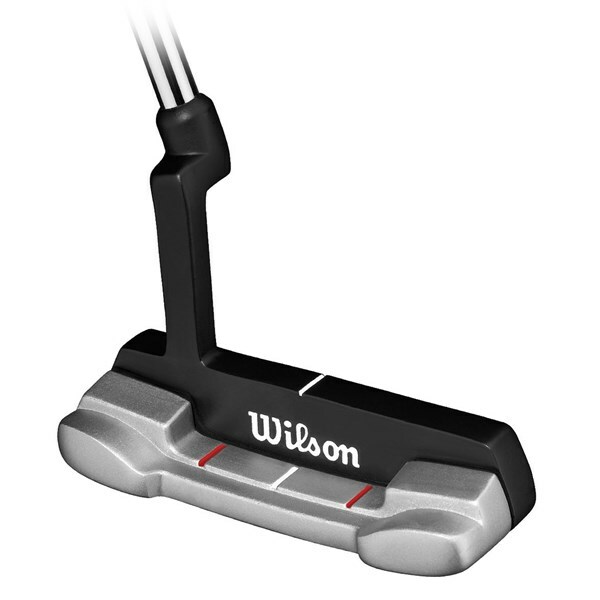 Wilson have stuck with the Harmonized M1 head shape but have introduced colour contrasting to the putter head. 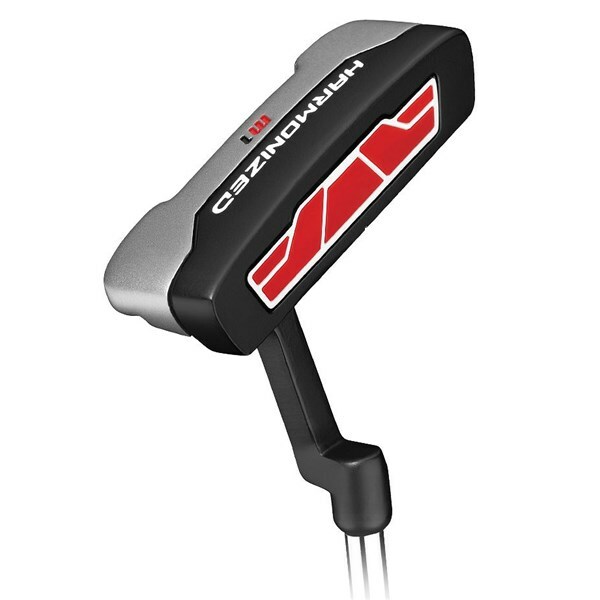 The colour contrasting on the head makes it easier to see if your stroke is on plane.The Harmonized M1 is a traditional heel amd toe weighted putter that will suit golfers who have a straight back and through putter stroke. 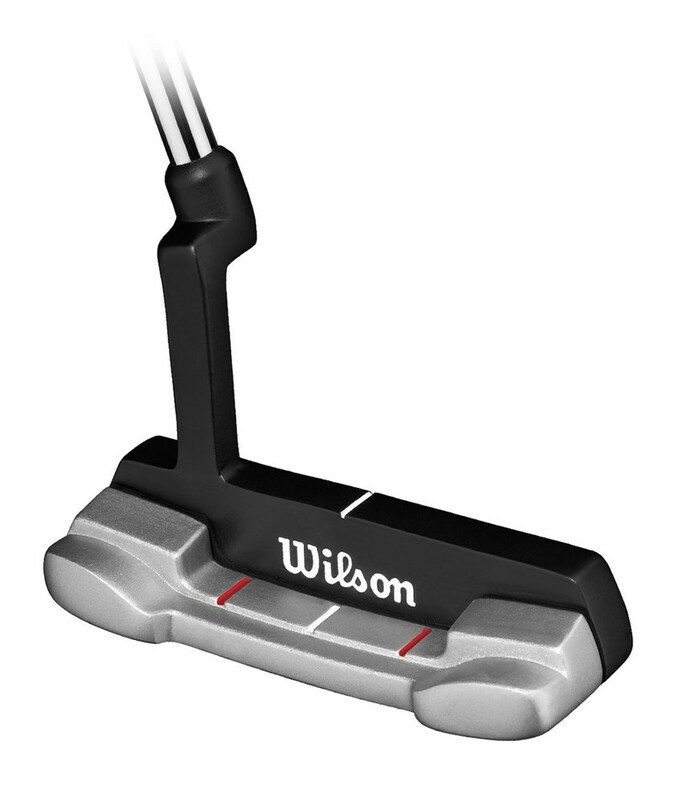 Wilson have also fitted the Harmonized M1 putter with a slightly thicker putter grip to quieten the hands and wrists during your stroke.